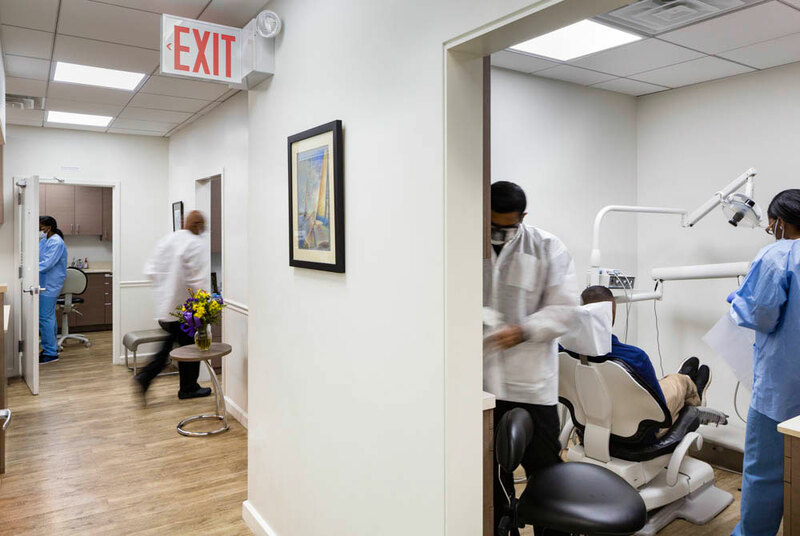 We have been serving the greater Brooklyn Heights Community proudly Since 1986. 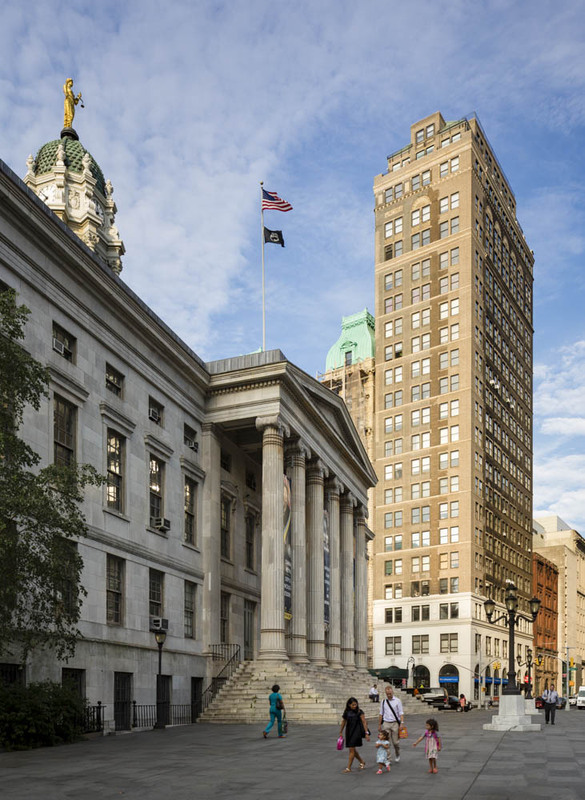 Conveniently located in downtown Brooklyn next to Borough Hall at 32 Court St. Suite 500 with street and garage parking available. For subway Borough Hall station 2-3-4-5 trains. Since 1986, JEFF C. STRACHAN, D.D.S. 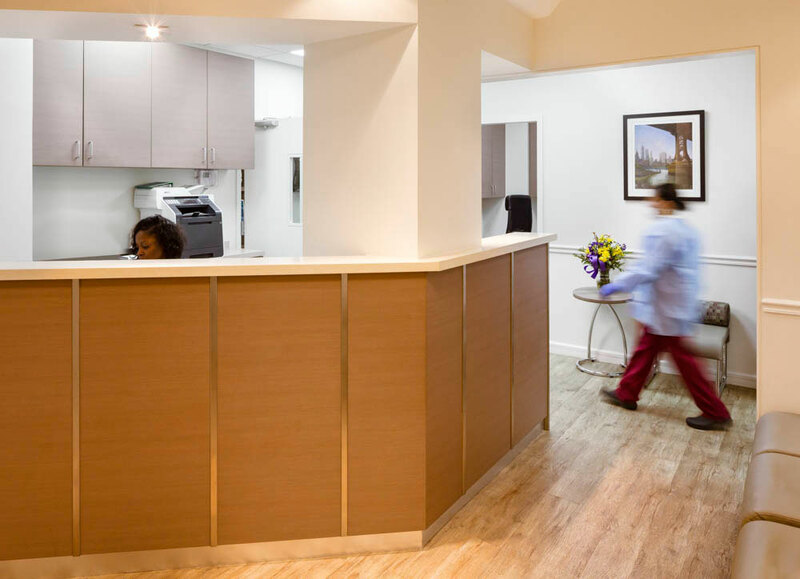 has provided care to thousands of patients throughout the metropolitan area. 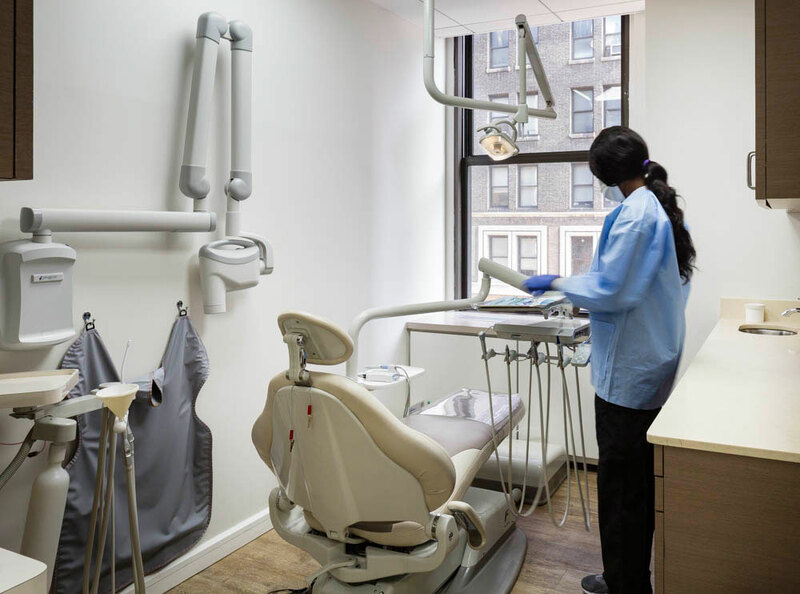 His professional care has been renowned for it's efficiency, competency and thoroughness. 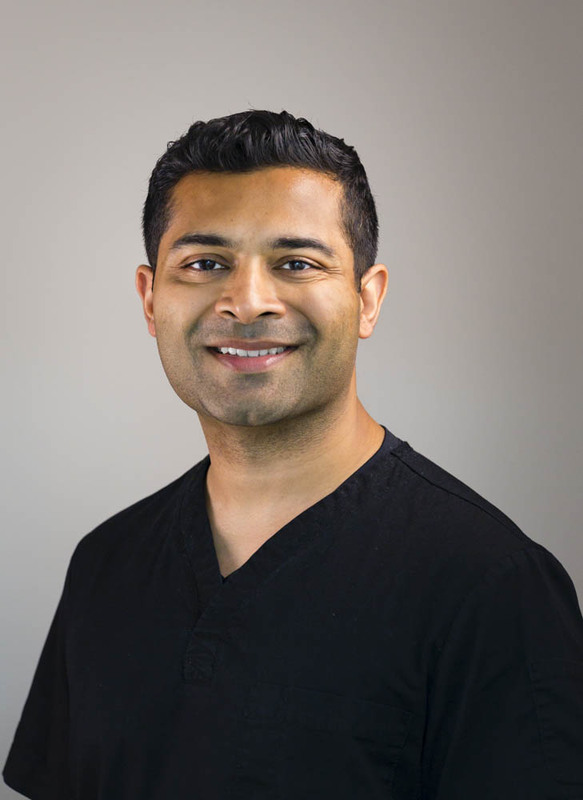 He along with his associate Dr. Gajjar are committed to providing comprehensive dental care. I am very pleased to have Dr. Strachan as my dentist who is very patient and a perfectionist in every sense of the word. I wouldn't hesitate to recommend him to anybody. 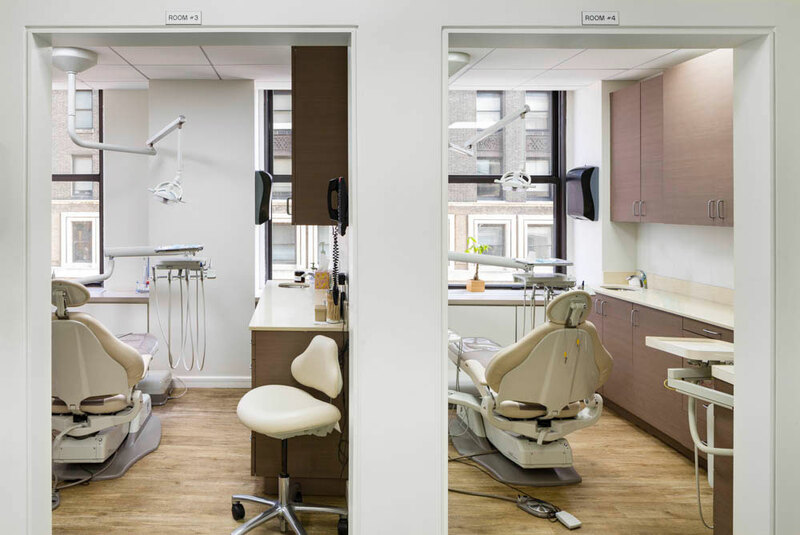 Dr. Strachan is a dedicated dentist with a solid and creative approach to excellent dental health. 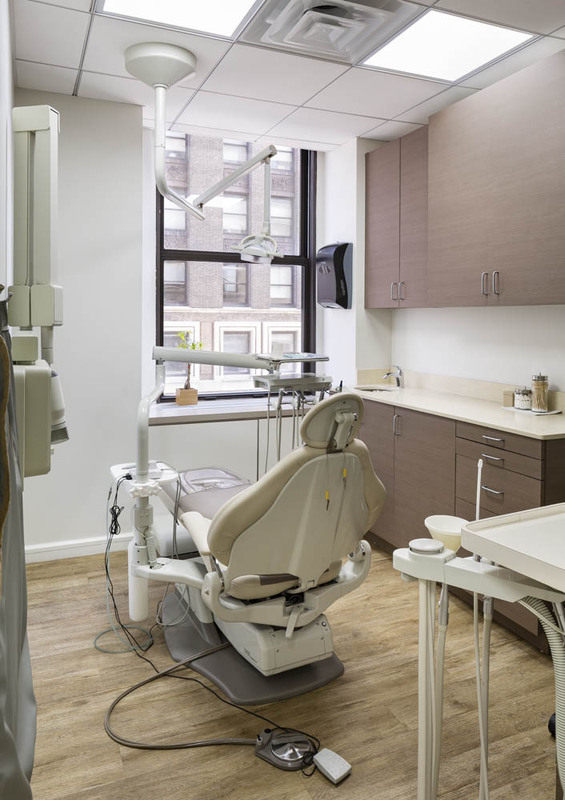 Any apprehensions that I may have concerning a potential dental problem soon vanish, knowing that I will receive the excellent care that I have come to expect from Dr. Strachan. 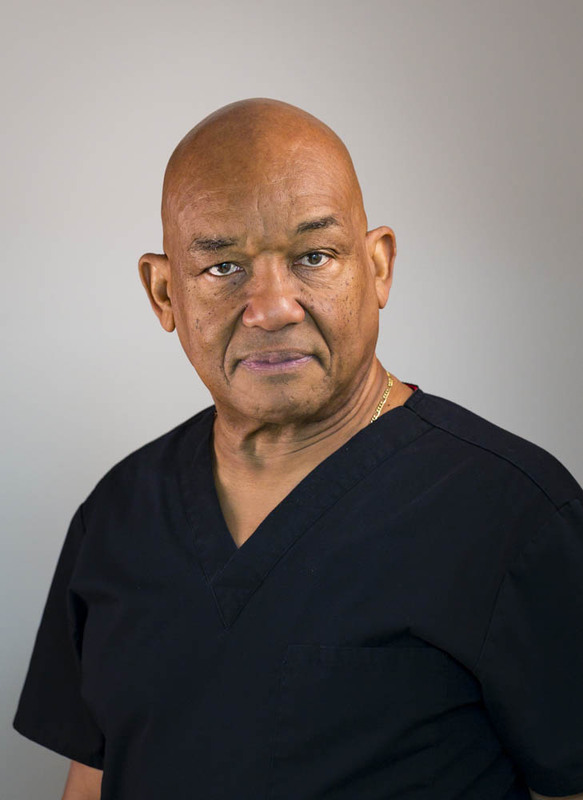 Dr. Strachan has been my dentist for nearly twenty years. I got to his office knowing that I will be received and treated by skillful, caring professionals in a modern, comfortable environment.